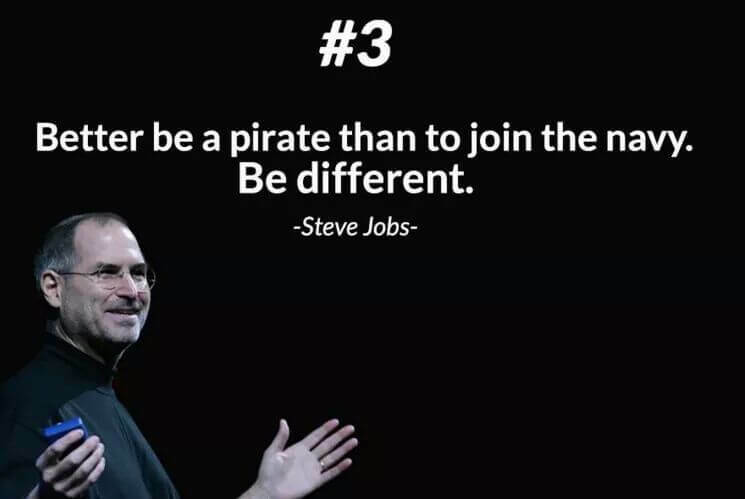 His real name is Steven Paul Steve Jobs but he is well know as Steve Jobs. Jobs was born in February 24, 1955 and at the age of 56 on October 5, 2011 he was died of respiratory arrest. He was the co-founder, chairman and chief executive officer (CEO) of Apple Inc. He is the person who give us the i-Phone and Apple Fever. 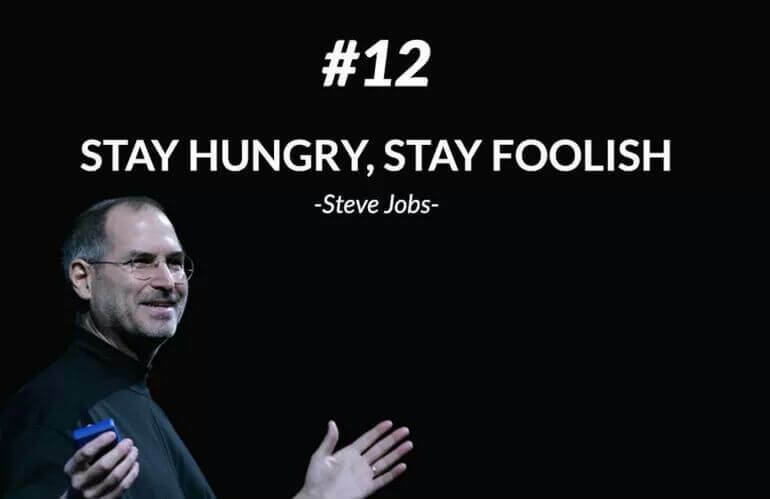 Jobs is one of those persons who change the history of Technolgy. 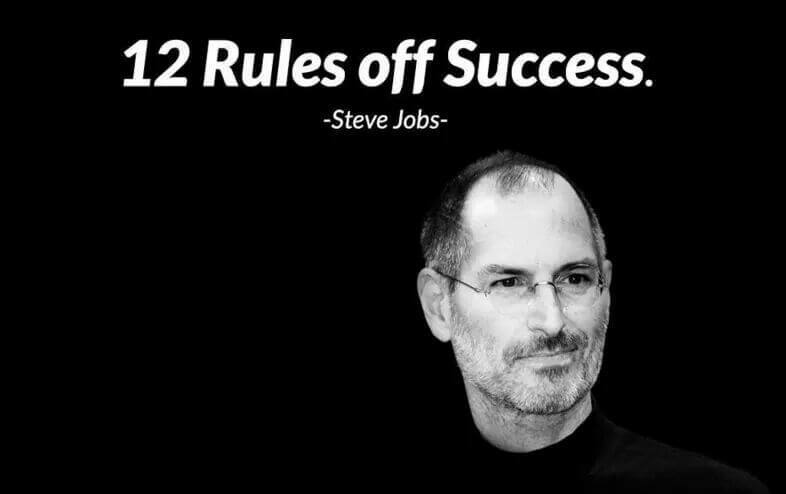 Today we are going to share some of his Rules of Success. Do what you love to do. 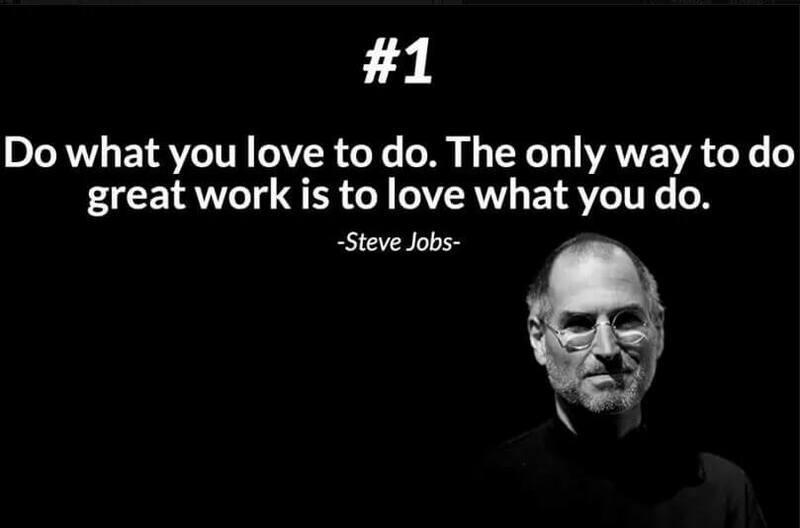 The only way to do great work is to love what you do. 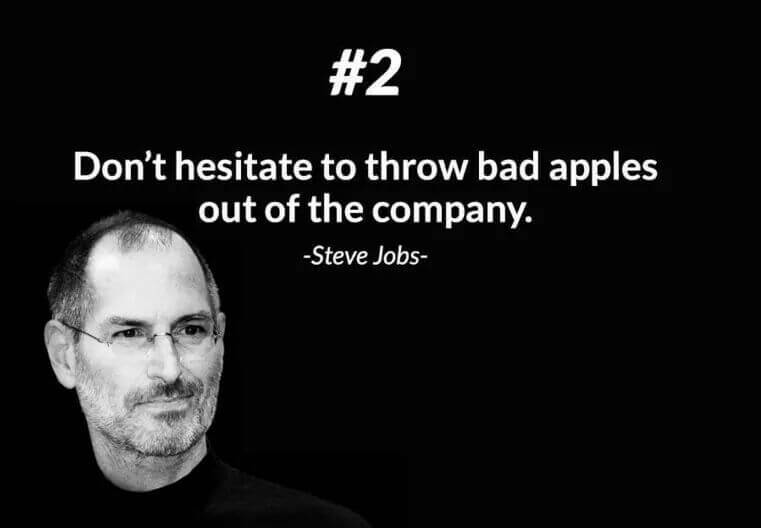 Don’t hesitate to throw bad apples out of the company. Better be a pirate than to join the navy. Be different. 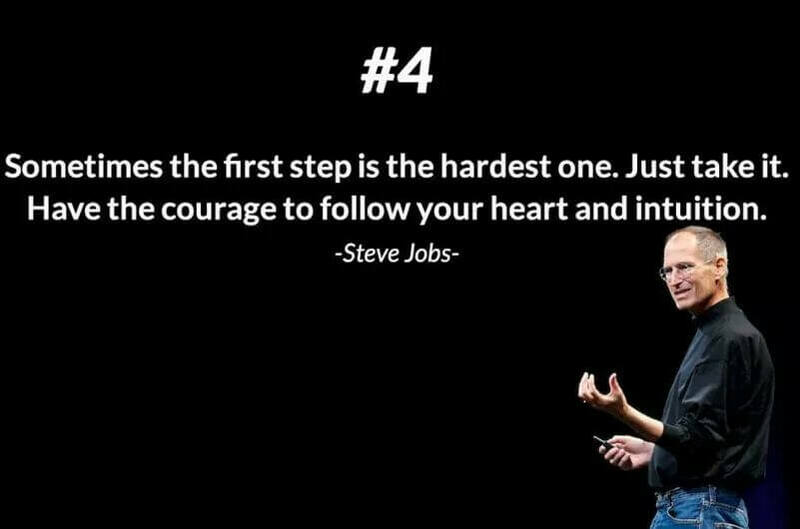 Sometimes the first step is the hardest one. Just take it. 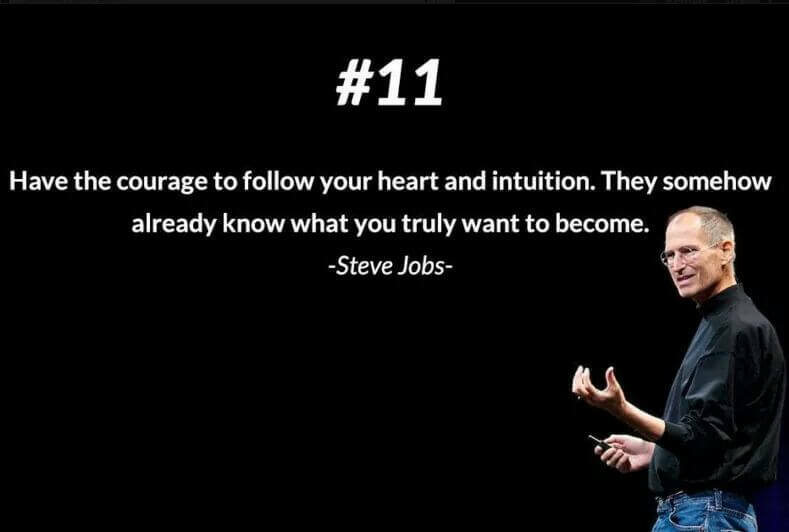 Have the courage to follow your heart and intuition. Don’t worry about too many things at once. 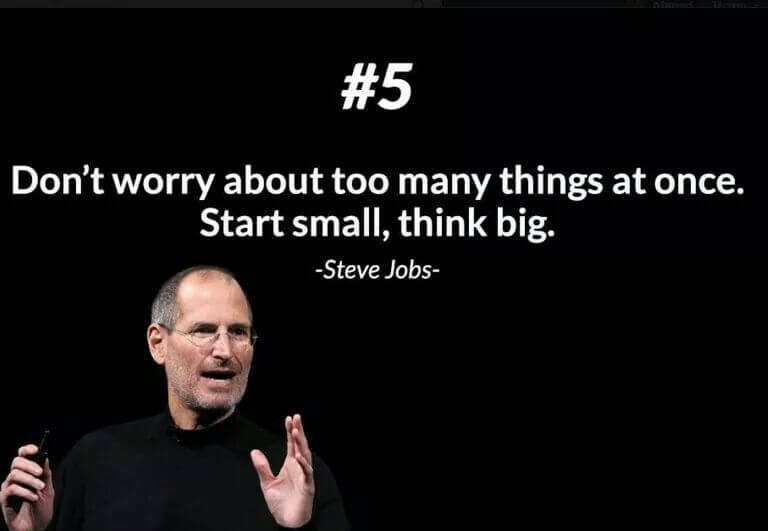 Start small, think big. 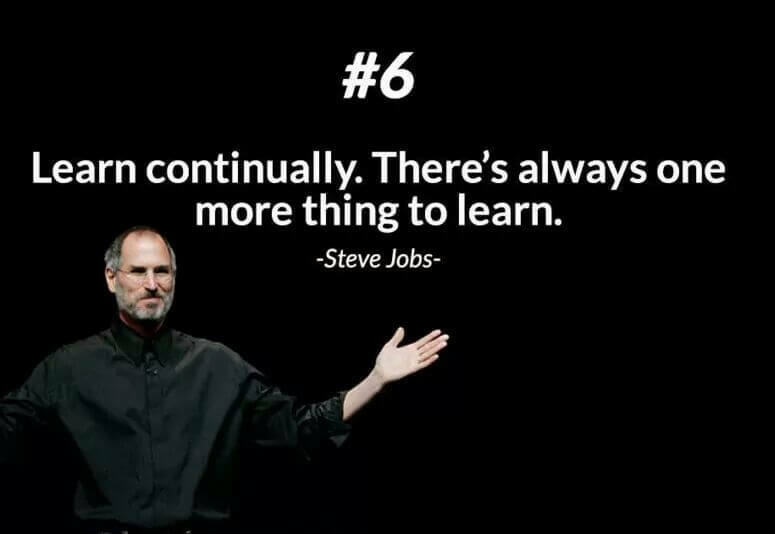 Learn continually. There’s always one more thing to learn. 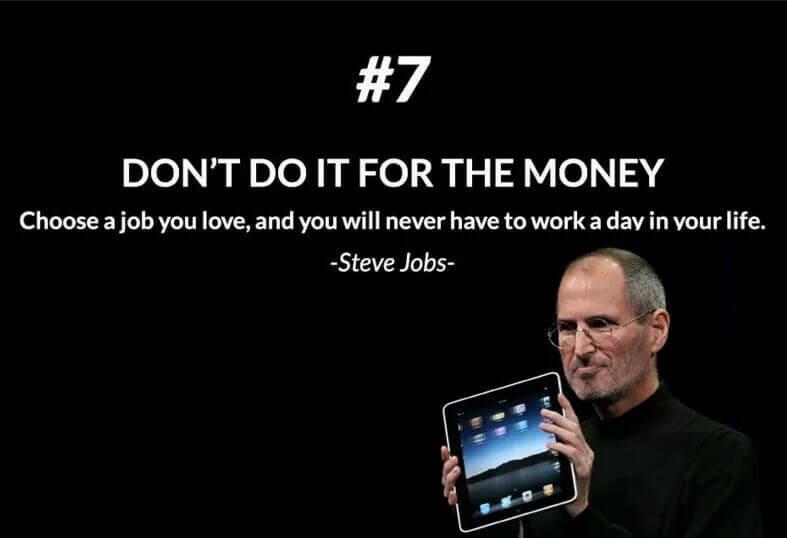 Don’t do it for the money. Choose a job you love, and you will never have to work a day in your life. 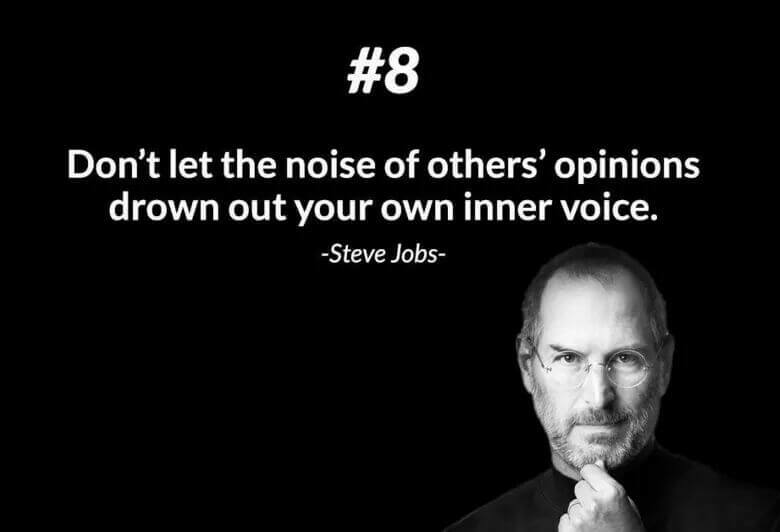 Don’t let the noise of the other’s opinions drown out your own inner voice. 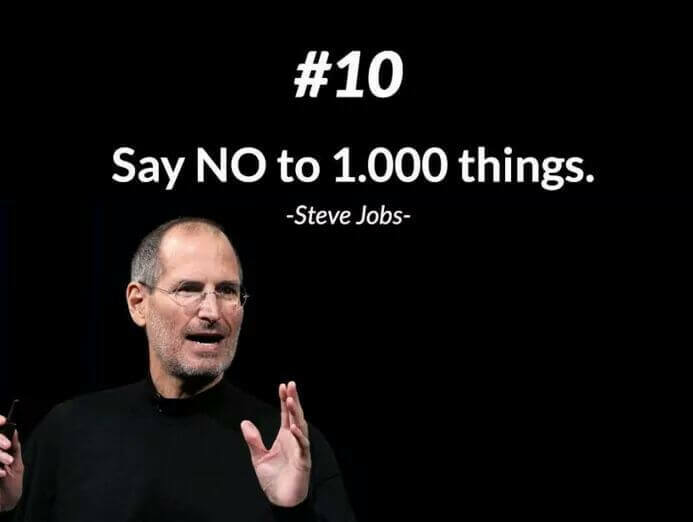 Say NO to 1.000 things. Please share your comments if you like our post. 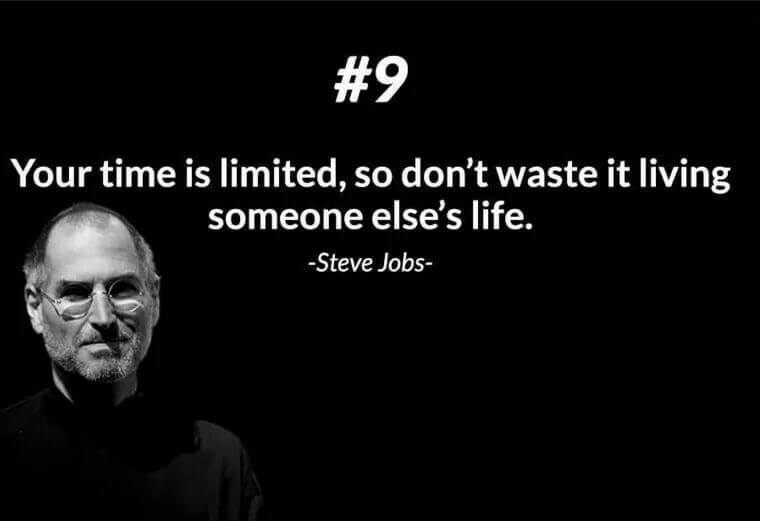 Do share us your thoughts about Steve Jobs so that we can share it to others as well.